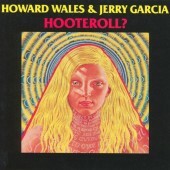 From 1970 to 1972, Jerry Garcia and keyboardist Howard Wales played together around the bay area and on the east coast. It was usually instrumental—a jazz session with a lot of other influences thrown in. 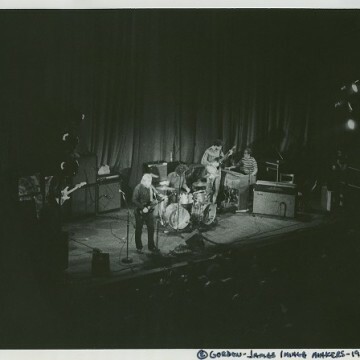 Sometimes they played as a trio, including Bill Vitt on drums, and other times a bassist, such as Richard Favis or John Kahn, would sit in on the session. This collaboration would mark the beginning of Jerry’s twenty-five-year partnership with Kahn. For Jerry, the appeal of this outfit was the ability to play in a more relaxed context than the Dead. 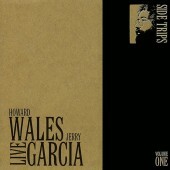 Wales was a serious musician, and Jerry had to work hard to keep up with him, which he would say did more for his ear than anyone else he played with.